A nice dry day, and a gentle breeze for the first hour of the match, but the wind picked up considerably after 12 noon pretty much spoiling the long pole lines. The majority of fish were caught during the first third of the match today, with things slowing up as the wind picked up as the day went on. James Woodrow won the Queensberry Water section and the overall match with 47lb+ of ide, caught from the off on long pole / maggot. On Wallace Lake it was an extremely close section, with only 16lb between 1st and 11th place. 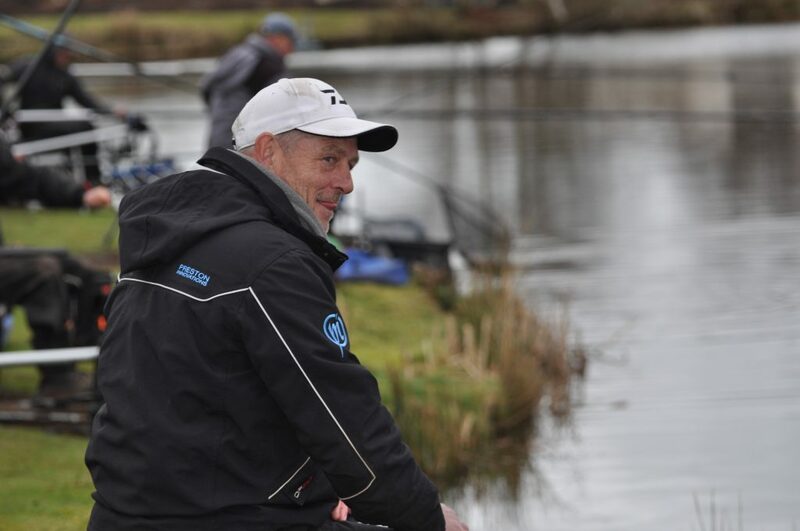 Don Lines took 3rd place with a net of skimmers, small Ide and a few small carp.